This gift set is for anyone who enjoys the great flavors Japanese herbs bring to any dish. 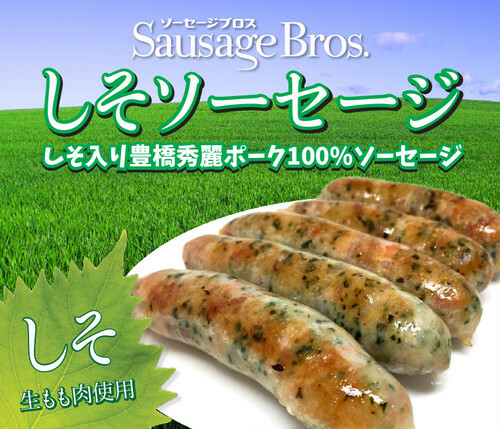 With our best selling shiso sausage as a center piece of The Herb Lover, we guarantee you will love this set. 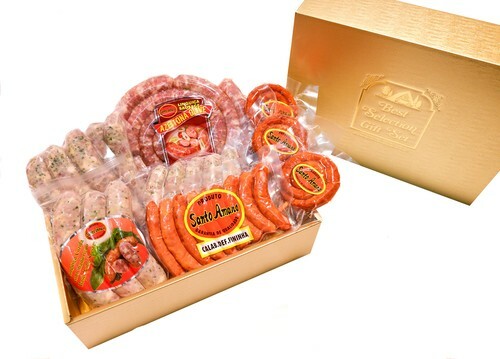 All of our product adhere to our high standards of food preparation. With over 2kg of the highest quality sausage in Japan with unmatched flavor and taste. Just ask our 8,000 customers who have visited our store already. Vacuum packed to seal in the freshness and for long life, also can be easily placed in the freezer thus increasing the product shelf life for up to 1 year.